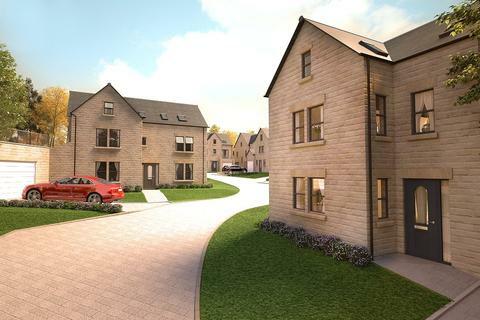 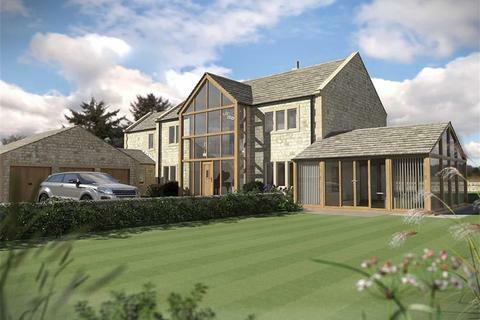 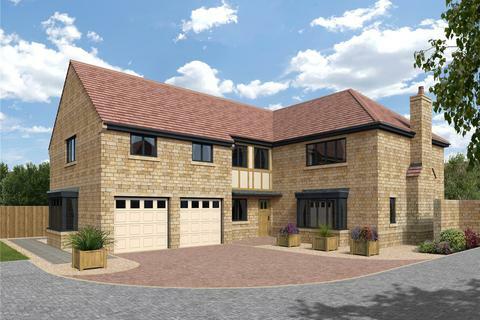 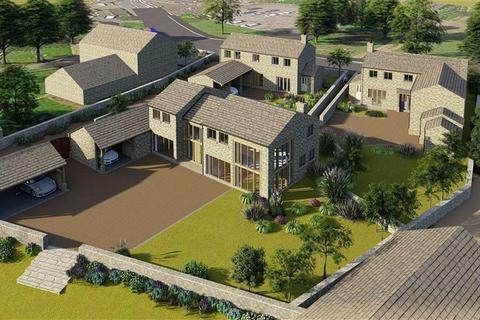 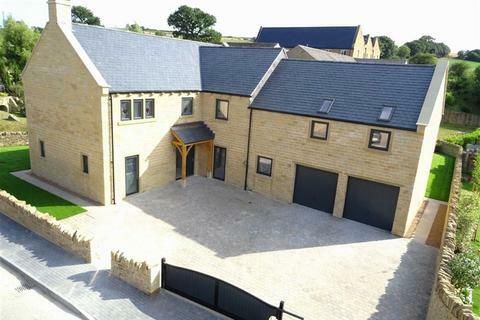 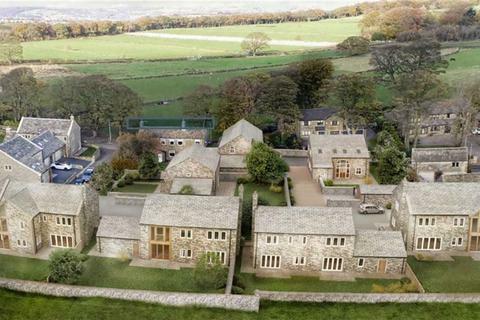 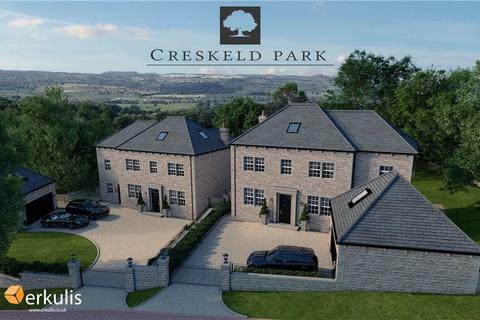 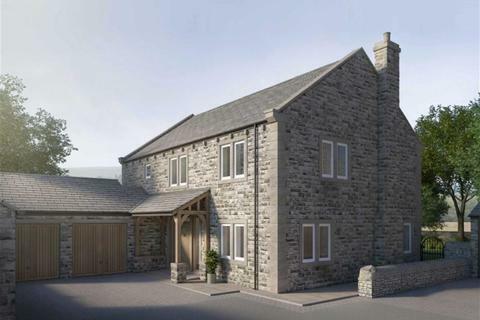 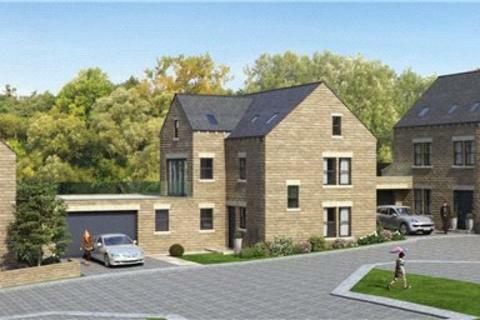 Approached by a sweeping tree lined driveway opening to reveal a luxury development of 3 bespoke homes; each providing generous 6 bedroom accommodation, located on the outskirts of Holmfirth boasting landscaped gardens, a detached 3 car garage with accommodation over and a stunning rural backdrop. 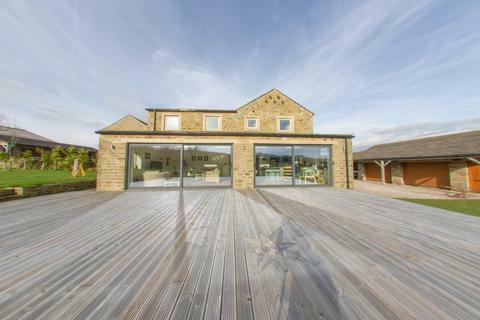 Marketed by Fine & Country - Huddersfield. 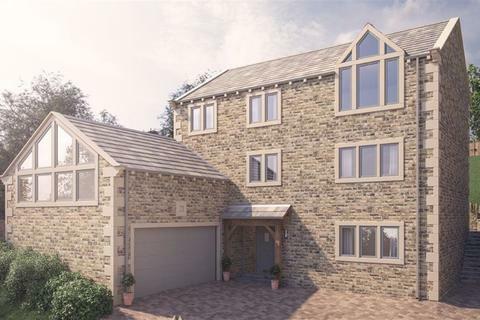 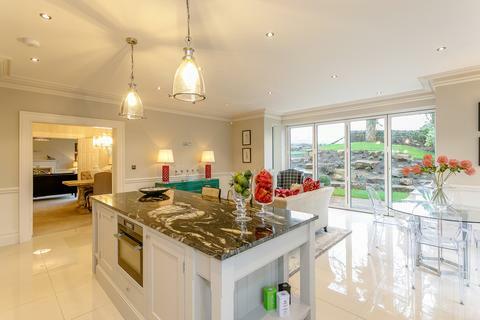 Marketed by Butcher Residential - Denby Dale. 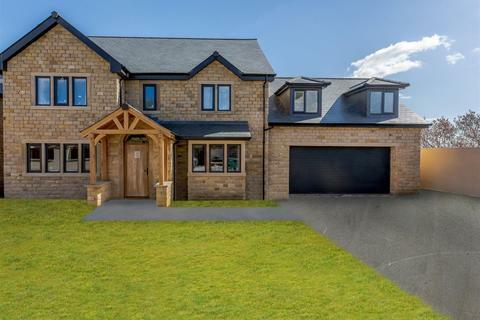 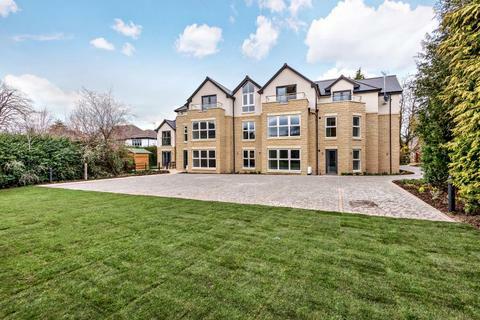 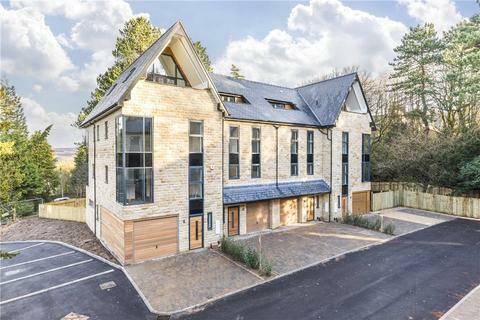 **NEW BUILD PROPERTY JUST COMPLETED IN APRIL 2019 AND READY FOR VIEWING**VIRTUAL TOUR AVAILABLE**PART OF THE EXCLUSIVE DELAMERE GARDENS DEVELOPMENT An impressive uniquely designed family home extending over 5000 sq ft. 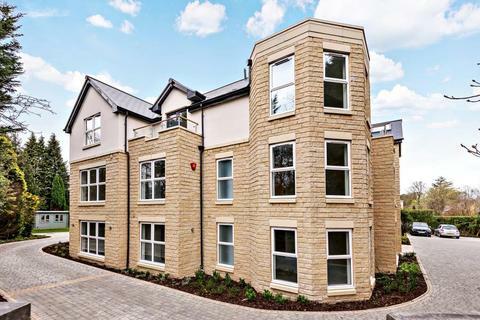 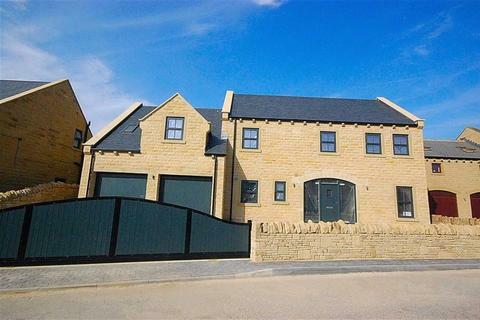 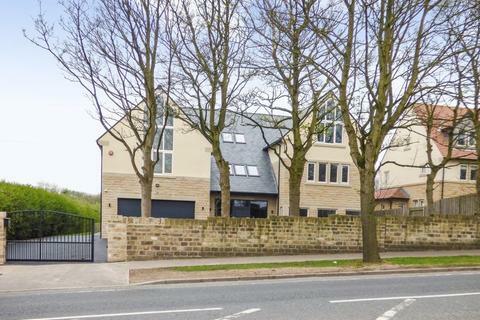 Marketed by Boultons Estate Agents - Kirkburton. 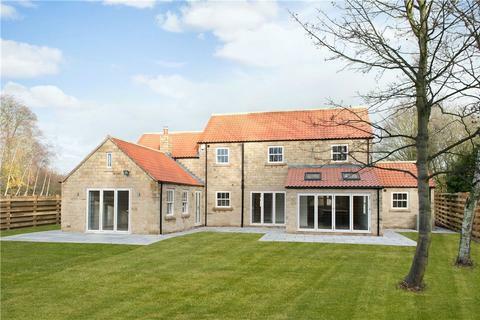 Marketed by Dacre, Son & Hartley - Bramhope. 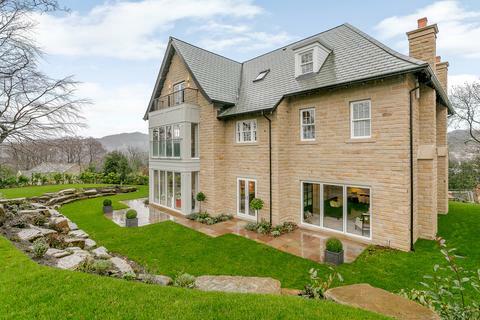 Marketed by Dacre, Son & Hartley - Ilkley.